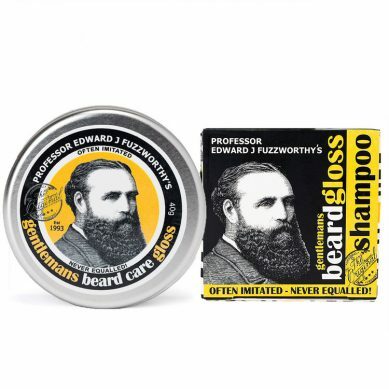 The ultimate care pack for your hirsute pride and joy! 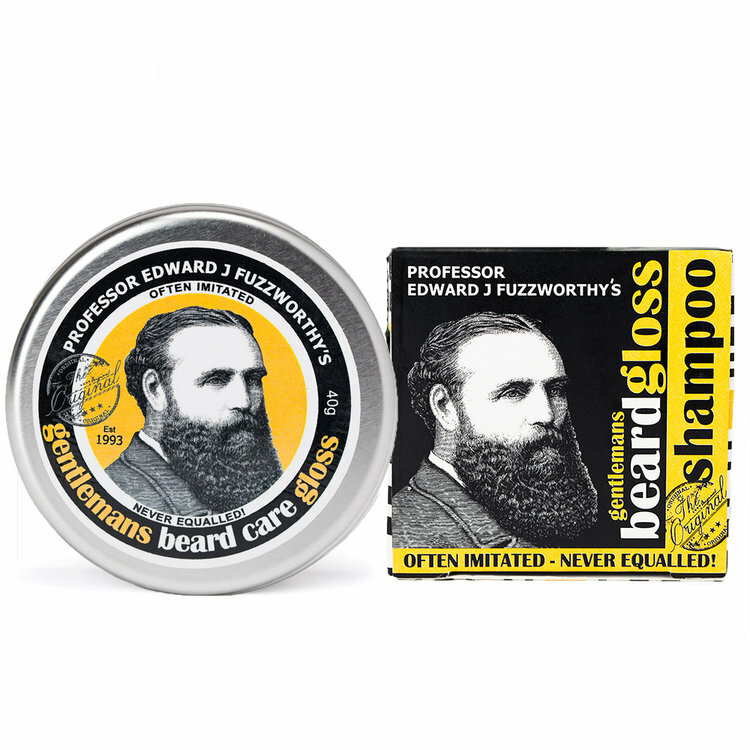 Valentine’s Day Special: Receive a free Professor Fuzzworthy’s Beard Detangler & Deep Conditioner sample! 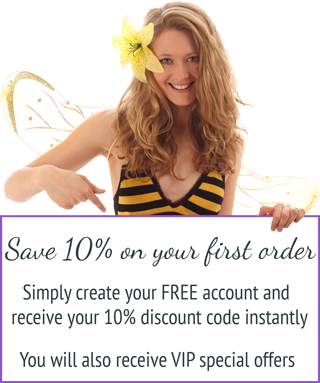 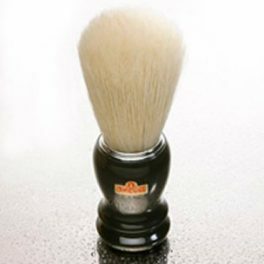 Contains everything needed to keep your hirsute pride and joy in perfect shape! 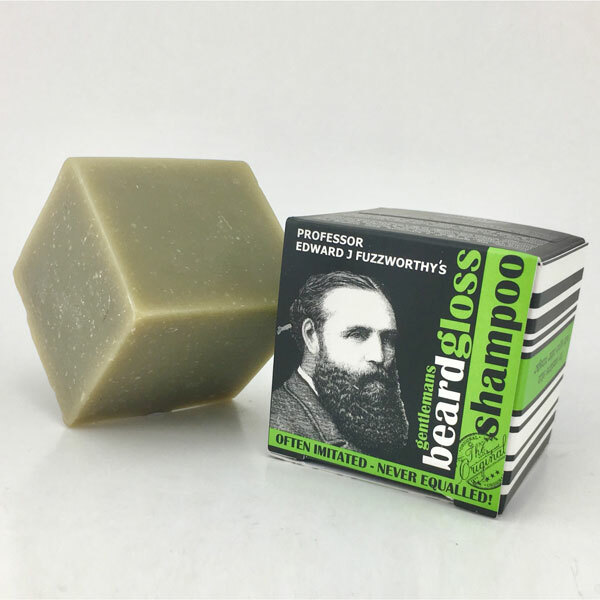 Gentleman’s Beard Care Gloss Shampoo Bar (125g) Original or Apple Cider. 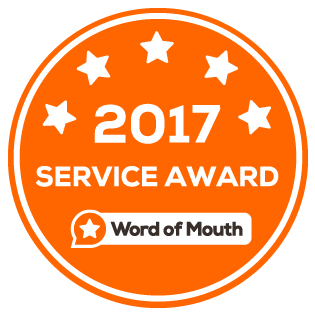 Thank you for your review, Craig! 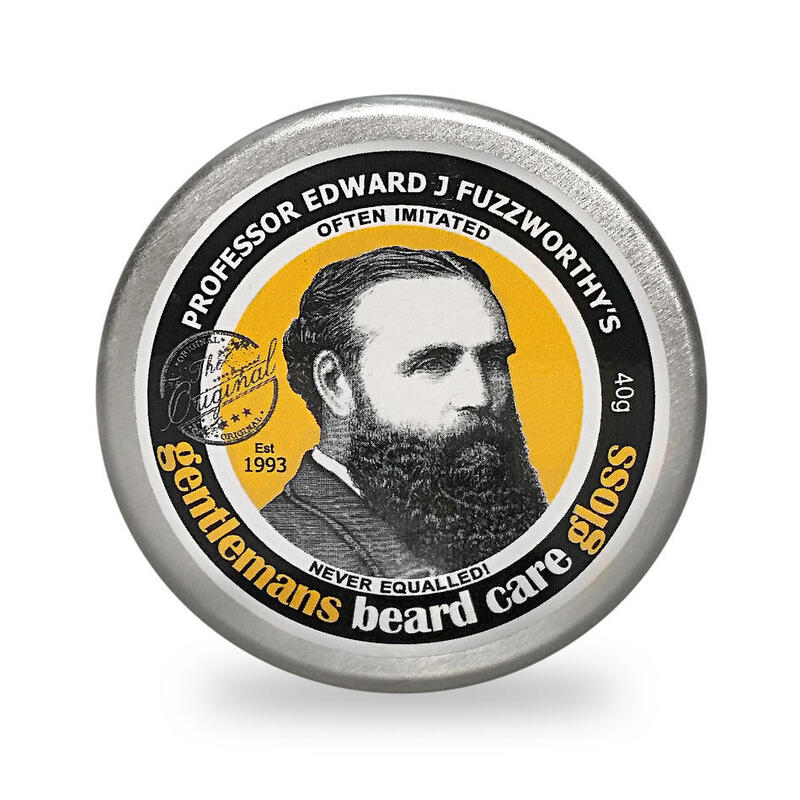 Actually, one doesn’t even need a beard to use Professor Edward J Fuzzworthy’s Beard Gloss. 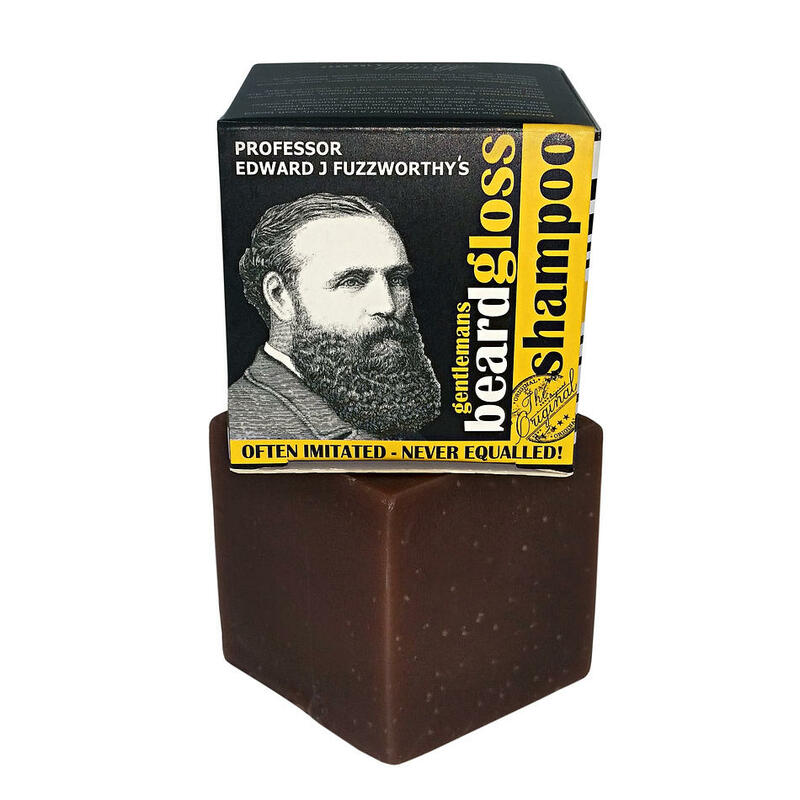 I have been using this for years and it is the ONLY product that keeps my beard happy! 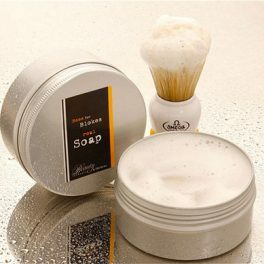 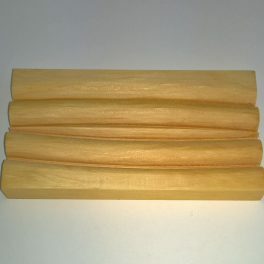 Italian made, extra long pure bristle, gives a super rich lather.